Real estate investment is a great way of securing your future. For starters, it can secure you a comfortable lifestyle by building a portfolio of real estate but it can also result in the downfall of an individual’s investment if some factors are not considered. Knowledge, planning, skill and intuition are but a few of the factors that one needs to keep in mind when planning to invest in Real Estate in California. Investors are attracted to real estate investing because it has a high potential for tremendous profit. Successful real estate investing can be achieved regardless of the economic conditions. While there are plenty of opportunities available especially for making big gains, buying and owning real estate is a lot more complicated than investing in stocks and bonds. Before you make your first investment, it is wise to take time and research the market. In order to invest well, you need to be well-versed with how the market functions. During your research, evaluate your goals and finances in order to determine which options are best for you. It is common to ask yourself what you should go for when it comes to buying your first real estate investment. Should you go for a short sale, foreclosure sale, partition sale or purchase-money sale? Let’s break it down. A short sale means a real estate transaction where a home owner is looking to sell the home for less than the amount owed on the mortgage and deed trust. A partition sale happens after trustees have fully administered an estate. A purchase-money sale involves the buying of a home with a mortgage and deed of trust. The one thing you need to remember is that you have to review all potential purchases with attention to detail and informally audit all purchases for any problems that may arise. For example title, leases, warranties, property values and others. If you are planning to invest in real estate, you have to learn about zoning. It is important not to buy a property with the hope of converting it without finding out the zones. The first place you need to start is with the local planning department. This will help you to know if there are any zoning changes pending. You can also hire a professional who will assist you understand the legalities required when it comes to zoning. The purpose of zoning is to define the different categories of land within a community. Each zone is regulated by certain rules and regulations legislated by the local leaders. In the real estate market, you have a choice between two markets – private and public. One thing you have may learned by now is that every market has its own level of risk. The private real estate market basically involves the purchase of an ownership in a property and results in you or a property manager running it. Public real estate is where you get to purchase shares in a publicly traded real estate company which usually takes the form of investment trusts. This is a less direct approach as opposed to private real estate investment. There are four real estate sectors you can invest in and they include public equity, public debt, private equity and private debt. What you need to know is that if you select public equity, you need to select investment trusts. Public debt on the other hand means looking into mortgage securities which are held by investment trusts where mortgages are bundled together forming a single investment. Private equity refers to the purchase of residential or commercial properties. This is where you get to act as the landlord or owner. You cannot invest in real estate without having a sound financial portfolio. 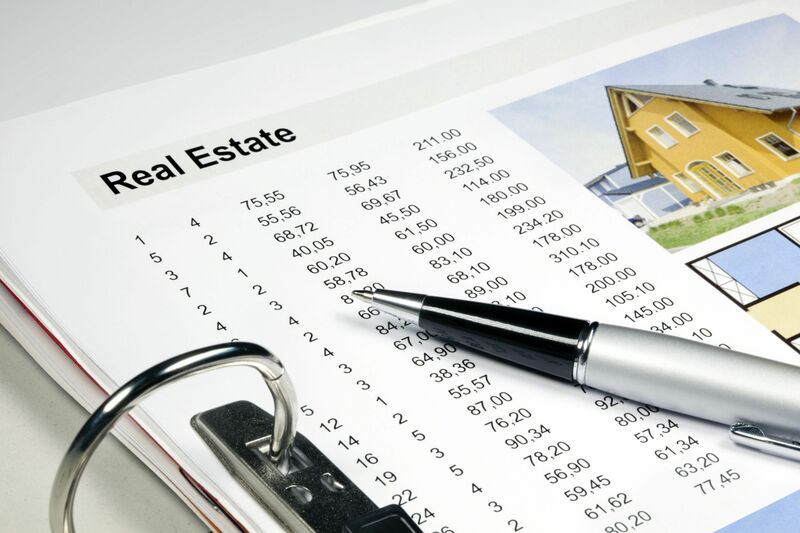 Since investing in real estate is seen as a portfolio enhancer, it is important to know how much capital you have. Why? It is important to know if you can be able to afford the investment in the first place and secondly, are you able to maintain the investment when the market turns bad. A real estate property is a tangible asset so it requires maintenance and upkeep. Your capital should be able to commit to a long term project.